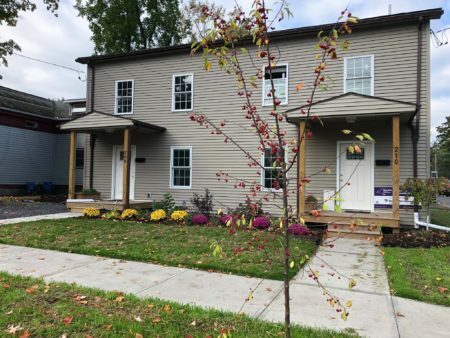 We are thrilled to announce that both our Third Street homebuyers have closed on their homes, our Habitat affiliate’s first-ever builds in the City of Ithaca. What a wonderful, challenging, rewarding journey it has been! 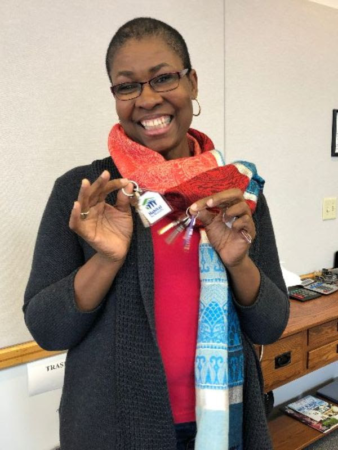 We wish our newest homebuyers all the best as they begin their journey of homeownership. It has been a pleasure partnering with you!